I love taking an ordinary healthy food and turning it into something which surprises and intrigues all those who eat it. The humble kidney bean comes from the legume family, from which none of us ever seem to eat enough. 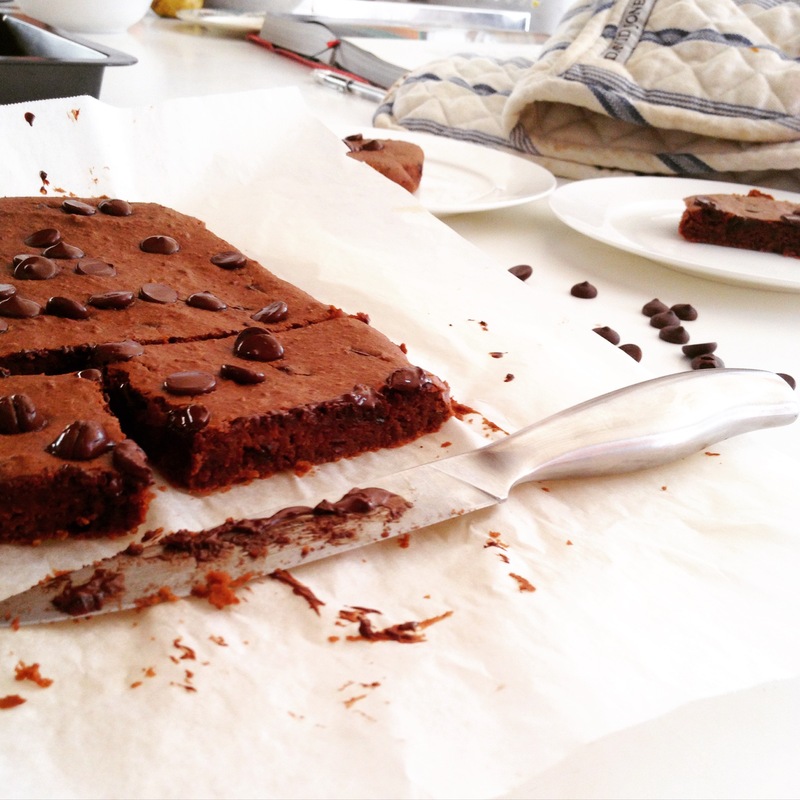 This recipe for kidney bean brownies is deliciously nutty tasting and provides a dessert which I can genuinely vouch for as a great healthy snack or sweet treat. The recipe has gone down a treat among my family and friends and I was even recently asked to bake them for a very dear family friend’s wedding. I hope you all enjoy it as much as my family, friends and I have! Preheat oven to 180 degrees celsius. Blend all ingredients in a food processor minus the chocolate chips. Once mixture is smooth in texture, stir in the chocolate chips. Pour the mixture into a shallow baking dish (20x30cm) lined with baking paper. Scatter with a few extra chocolate chips or some goji berries or coconut and bake for 20 minutes. The brownie is lovely served warm or cold and has a delicious moist texture!